Unfortunately, Pulp DC has decided to close up shop as of January 12th, 2014. We are very sad to see this local staple close and miss out on the growth that is happening on 14th St. Pulp DC’s owner, Tony Boykins, has decided that it’s time to move on and Pulp will be vacating the store by January 31st, 2014. Pulp will be repaying all of its generous funders the entirety of their loan amounts on January 15th, 2014. You will receive a credit for the amount you lent to Pulp in your Clovest Balance once the funds have posted from Pulp’s bank account. You may withdraw the amount in your Clovest Balance to your bank account so long as you have provided us with your account information. While we are very saddened by Pulp’s decision to close, we are excited by the many other small businesses popping up in the nation’s capital and we believe that these businesses are on a slow, steady path to change the way our economy works. We are honored to play a role– along with each of you– in the growth of these businesses. 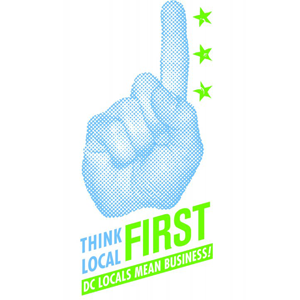 In the future, we hope that you continue to think locally with your dollars and support the growth of small businesses that you love. Thanks so much for joining us in this mission. 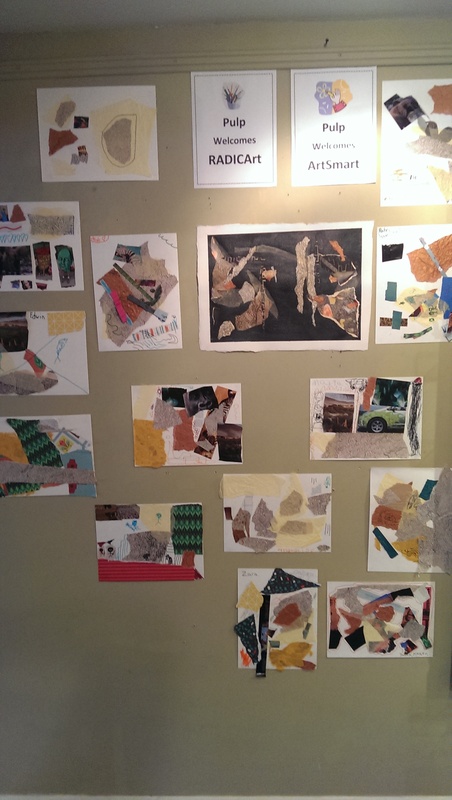 A Successful Summer Art Season! Additionally, Allison Arlotta, one of the artists in our Pop-Up Shop series, has launched her very own Etsy store, PeachPeche. Check her out here! A few words from our artists! We'd like to share with you a little bit about two of the featured artists in our PULP Pop-Up Shop. 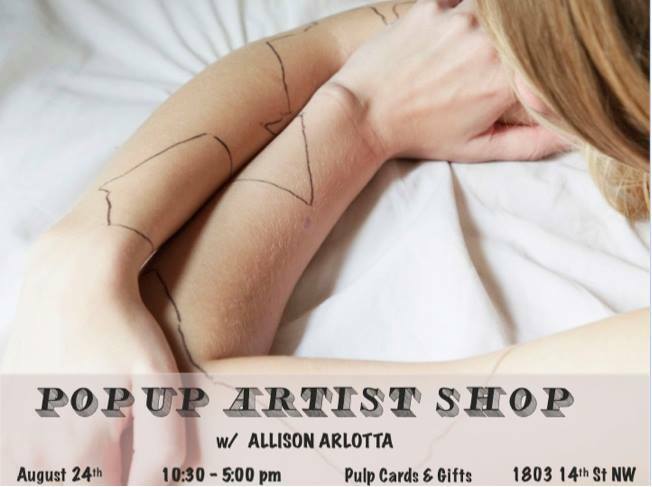 Allison Arlotta is a pop-up shop artist and a member of our wonderful PULP team! She graciously answered some questions for us. Q: How would you describe your [art]work? Allison: What I wish I could do full-time. What is the most interesting part of your work for you? Shooting portraits of friends and family. It's a totally different way to interact and it feels more like a collaboration than some of my other photos. How do you see yourself reflected in your work? This is a tough one because I feel like I am always putting myself in my work, whether I want to or not. Do you find it important to connect with a local audience in today’s art world? Yes! What other audience is there? What do you love most about PULP? Well, I am biased as an employee, but I would have to say my favorite thing about PULP is every member of the PULP family. I am so lucky to get to work with the coolest cats in town. Where else can people see your work? 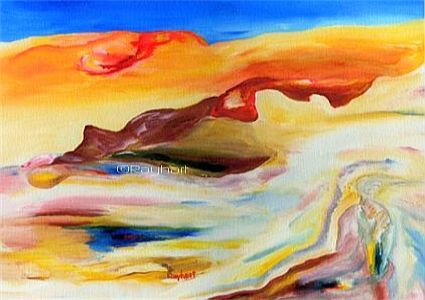 Rayhart, an abstract fine artist, was first to exhibit in our series. Rayhart: Painting with acrylic paints applied to canvas surfaces. Being able to vent and share an energy of positivity with others. I see my peace of mind coming forth through my work. For an artist, I believe the connection with the audience or viewer of the work is most important. Otherwise, you're just talking to yourself. Allison is our next featured artist on Saturday, August 24, from 11am-5pm at PULP, 1803 14th Street NW. We hope you'll come out, say hi, and check out her wonderful work! We've had a busy, wonderful summer so far. In addition to our ongoing Artist Pop-Up Shop series, PULP has hosted four RADICArt / ArtSmart workshops for Thompson Elementary School day campers. Cool pics here! I want to say big thanks again, this time publicly, to all of you who have donated. We are up to $1,275 pledged of our $15,000 goal! We really appreciate your support, and your desire to see PULP succeed and thrive. We have lots more work to do to reach our goal, so please feel free to forward emails, send a link to this page, or simply tell anyone you think may be interested about our loan project!